Is GM A Good Stock To Buy Right Now? General Motors (NYSE: GM) has been through bankruptcy and back, exiting a Chapter 11 reorganization in 2009. Since then, the manufacturer of automobiles under brands such as Chevrolet, Buick, and Cadillac has done well and was the largest auto manufacturer by vehicle unit sales in 2011. David Einhorn, Larry Robins, Jim Simons, and Bill Miller have been buyers of the stock. Einhorn maintains that the new GM does not have to deal with so-called “legacy liabilities” i.e., pension and health liabilities and thinks that with the stock trading at less than 6.0x 2011 earnings, GM has room to grow earnings from volume improvement. However, times have changed since his comments late last year. Dan Ammann, CFO, has mentioned that Europe feels different compared to 2008 and 2009. Volume is falling and Ammann sees no chance of a government-sponsored scrap incentive program or anything of the likes. Volkswagen (FRA:VOW) has been cutting prices and has been successful at taking market share, which is putting downward pressure on prices. So to try to stay profitable in Europe, GM recently bought a 7% stake in PSA Peugeot Citroen, the France-based second largest automaker in Europe. The companies will share notes on product development, platform sharing and purchasing. GM management sees over $2 billion in potential synergies initially from integrated logistics, transportation, and other areas of the business. However, let us not forget that synergies often take a number of years to materialize and that cost savings may be offset set by additional capex required for GM and PSA to move to a joint manufacturing platform. Also, the first joint product is several years away with a targeted launch date of 2016. We do not expect meaningful savings for either company until 2014. The good news is that North America is doing well. 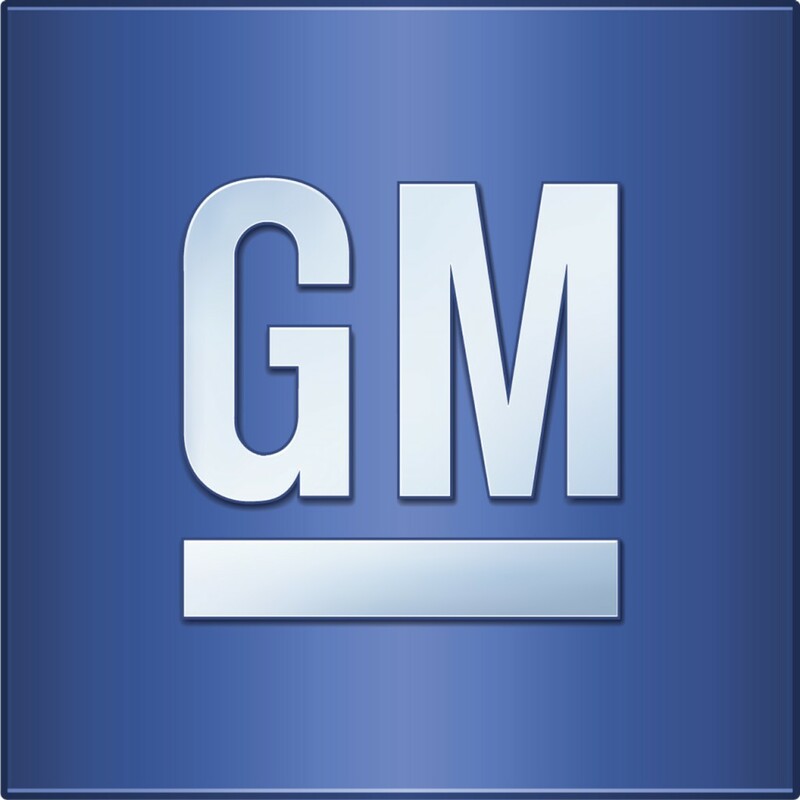 The February run rate was 15 million cars, which GM was satisfied with. Management believes its car portfolio is equipped to compete in the event of an increase in fuel prices and if casual pickup truck buyers increase. Moreover, the CFO is confident in GM’s streamlining initiatives. The company expects to save $2 billion over the next five years through consolidating its advertising agencies. However great North American performance is, we are not sure that will be sufficient to offset poor European performance. With $30 billion in cash, many investors are waiting eagerly for a return to shareholders, but management has not indicated any plans to return cash to shareholders. Given weakness in Europe, management’s goal to become investment grade again, and GM’s large negative working capital balance, we think it is unlikely that investors will see a return of cash this year. The negative working capital is sticking point for us. Though it is not uncommon amongst the large automakers, a negative working capital balance means that current liabilities are greater than current assets, reducing spending flexibility for the firm. It is one way to see if the company has the liquid assets to continue to build its business. Revenues seem as though they are being financed by borrowing from suppliers (high accounts payable), which increases the operating leverage. This makes GM more vulnerable to a downturn than other companies with less operating leverage. And seeing as monthly cash burn is an estimated $17 billion, the current cash on the balance sheet will only cover about two months. Another sticking point surrounds the pension. Even after the restructuring, the pension is still being scrutinized by investors. GM generated an 11% return on assets to that reduced the loss from the decrease in the discount rate, but the plan remains underfunded by ~$24.5 billion and will undoubtedly affect management’s decision regarding capital deployment. Bottom line is that we view GM as a somewhat speculative investment in the short-term given uncertainty in Europe. Losses in Europe remain to be seen though we do not think they will be insignificant in the next couple quarters. Worse yet, China is not seeing a strong start to the year. GM expects margin pressure ahead, mostly due to less favorable industry pricing. What we are excited about is the next-gen truck launch this fall, which we think will boost 2013 earnings. For those more concerned about macro issues in the short-term, competitor Ford (NYSE: F) may be a better choice given that is it farther along in its restructuring process and has been returning cash to shareholders (~1.6% dividend yield). Our thoughts on Daimler (FRA: DAI) are that the stock has had a nice run YTD and that there are probably better entry points in the future for those who like the company’s vision for Mercedes to be the number one premium manufacturer by sales by 2020 in addition to management’s efforts surrounding fuel efficiency and China. From a valuation perspective we look at EV/EBITDAP multiples. EBITDAP stands for Earnings Before Interest, Tax, Depreciation, Amortization, and Pension. The International Accounting Standards Board (IASB) has proposed that companies will have to place pension plan measurements directly in their profit and loss, rather than just as a side note. This means that a company like GM with significant defined benefit liabilities will see P&L data affected by the addition of pension liabilities. And after all, pensions are non-cash items, so we think it makes sense to use an adjusted enterprise value multiple here. Prior to GM’s bankruptcy, the stock traded in the range of about 3.0x to 8.0x (average of 4.5x). In light of GM’s decision to invest in PSA, we think a 4.0x 2012 EV/EBITDAP multiple is fair. Peugeot will help stabilize a foothold in Europe but is not GM’s core business, which should warrant a slightly discounted multiple. Overall, we think GM is worth about $32 but we would like to see March and April numbers from Europe before buying. EV/EBITDAP Is GM A Good Investment Is GM Profitable Again Is GM Still Owned By the Government?